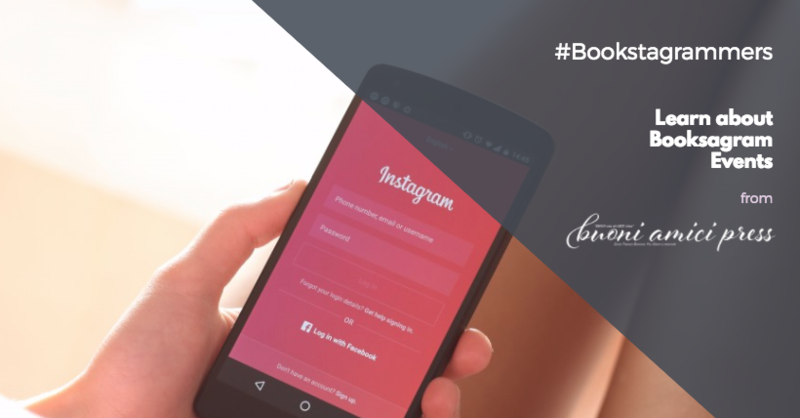 If you are active on Instagram and share about the books then we want you! We are looking for bloggers that are sharing reviews, talking about books, promoting books/authors and maybe even accepting books and swag and videoing reveals of these goodie and posting it all for their Instagram followers! Our ONE requirement is that your profile must be PUBLIC not private. 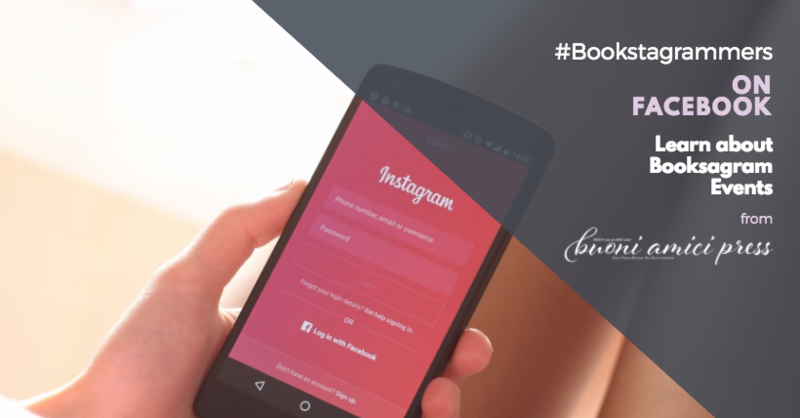 If this fits you and your Instagram feed then please sign up below to be notified of bookstagram tours, events and special exclusive packages (that could be sent to you). Mailing address is ONLY REQUIRED if you want to be considered for any mailings that might come up in the future. Please look out for a confirmation email in your inbox. Once you confirm you will be set! ©2017 Buoni Amici Press, LLC.